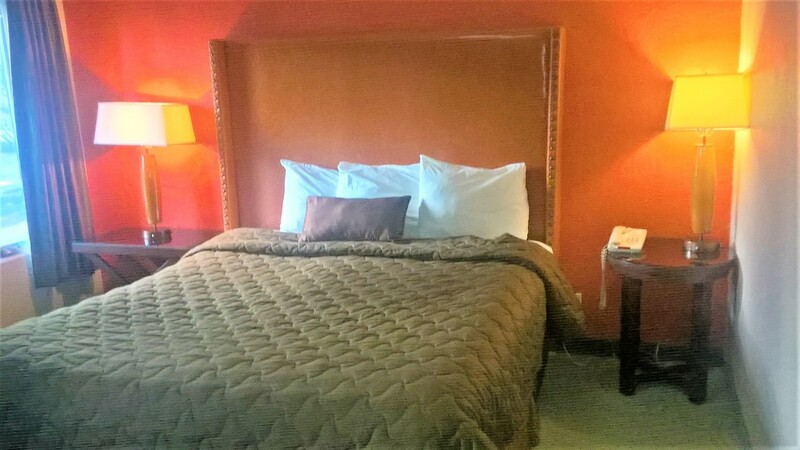 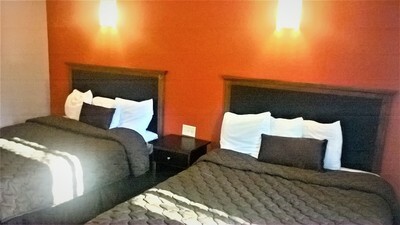 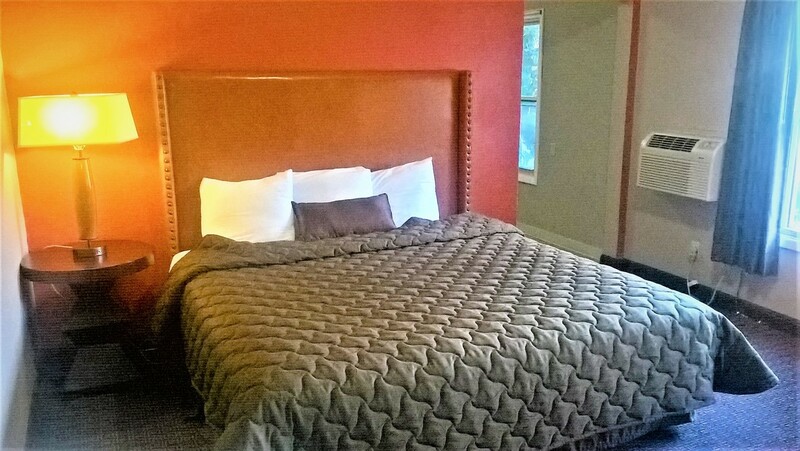 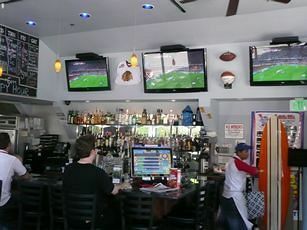 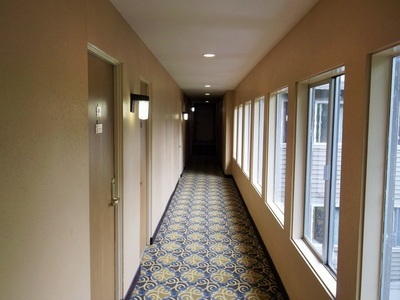 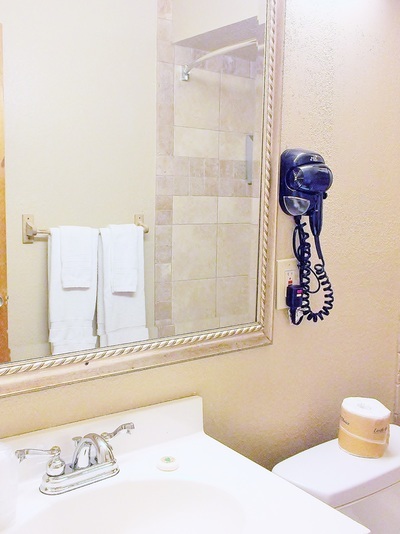 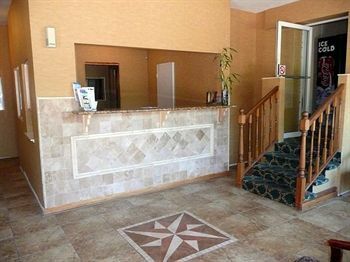 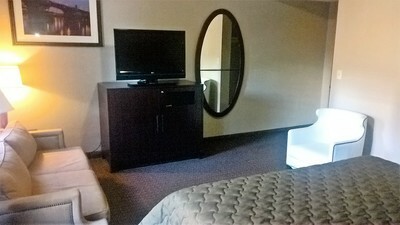 Downtown Value Inn offers comfortable accommodations with spacious rooms, standard amenities and Free Wifi. 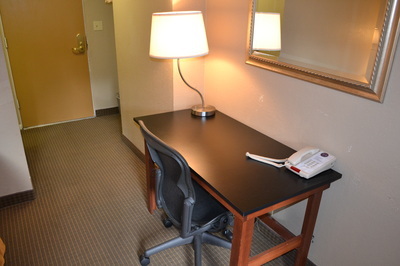 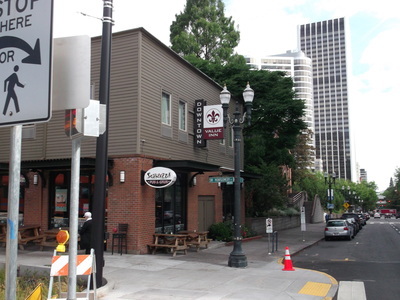 We also offer a guest laundry, free parking and a great location to Downtown Portland and many of Portland's attractions and venues. 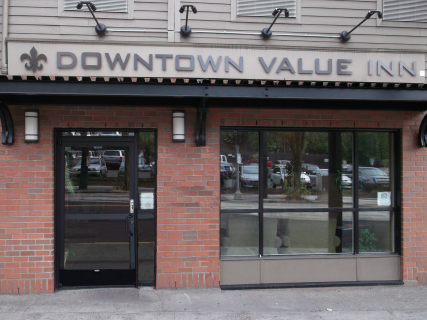 Downtown Value Inn is a non-smoking property. Note: Parking is limited on a "first come first serve basis". 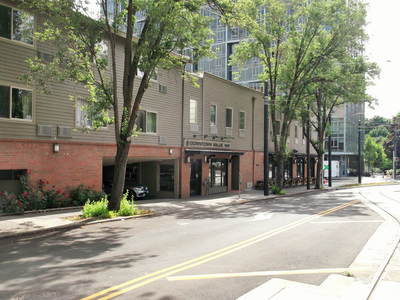 Additional paid parking is nearby.